There was a huge doubt about Dhoni's form before the start of the IPL but he silenced his critics with his superb batting and impeccable captaincy. He played some brilliant knocks for CSK this year which helped them win some close thrillers. Dhoni scored 455 runs in 16 innings with an amazing average of 75.83. This year Dhoni registered a tremendous increase in his strike, going up to 150.66 - from 116 last year. 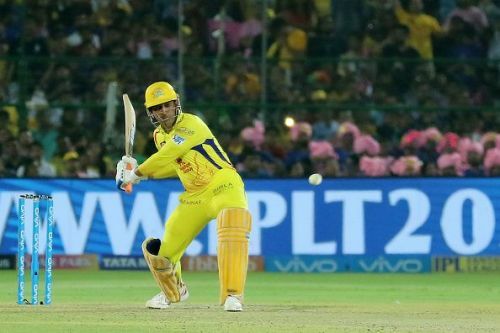 Dhoni hit 30 sixes in the 2018 IPL season, his highest ever for any season. He showed everyone why he was picked first at the time of retention at a base price of 15 crores. Dhoni's amazing season at the IPL this year is also good news for Indian national team.